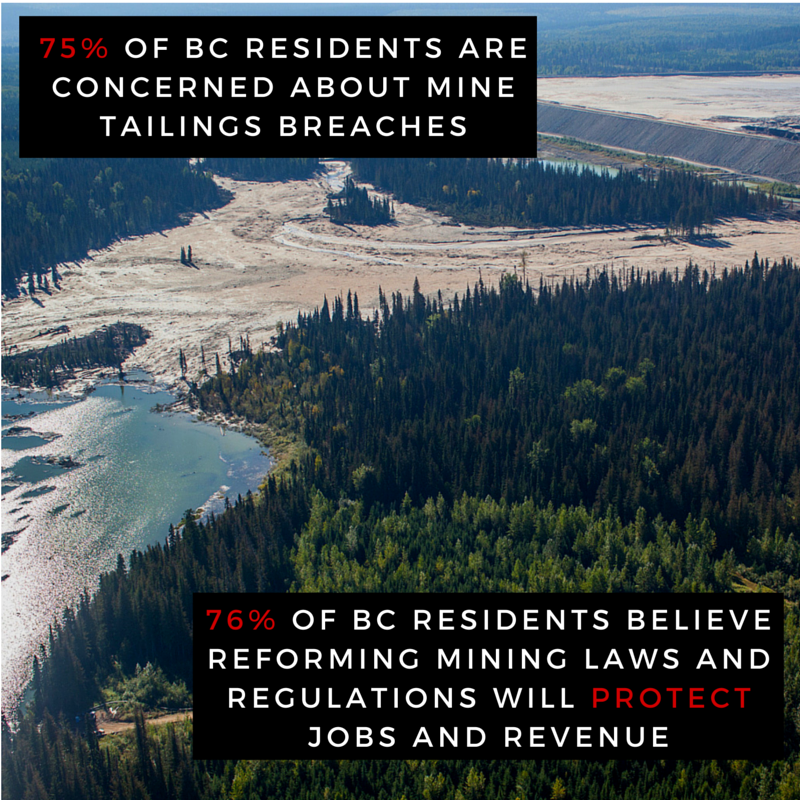 Weakened environmental regulations and the construction of a massive new power line have helped at least 10 large-scale mines move forward in northwest British Columbia — a region that is quickly becoming one of the largest mining districts in the world. 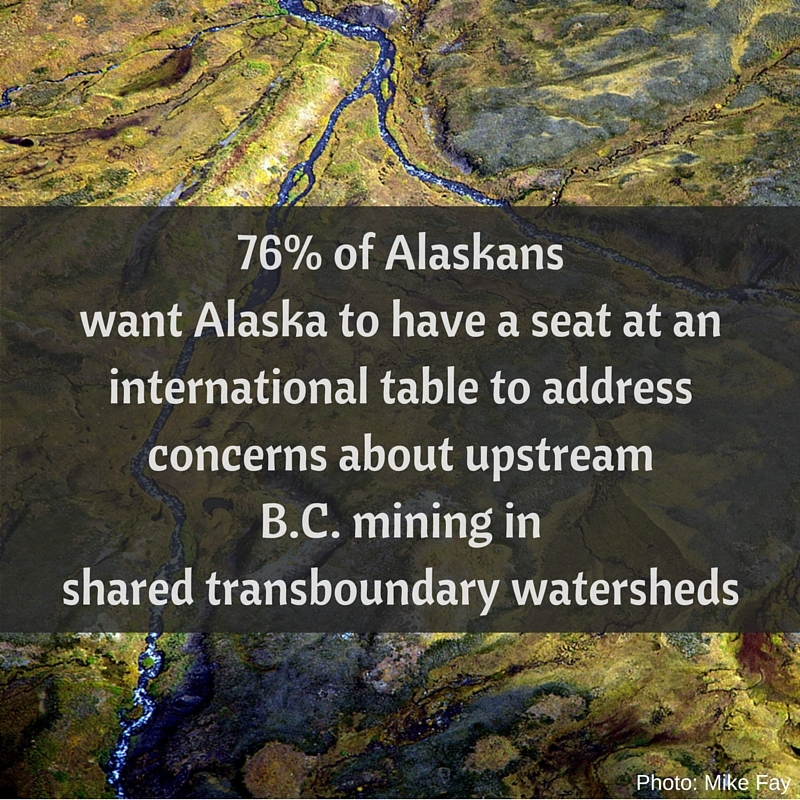 ﻿Alaska’s congressional delegation, and several dozen Alaska municipal governments, Tribes, commercial and sport fishing organizations, NGOs and businesses have called on the U.S. Department of State for action under the Boundary Waters Treaty to protect the water and ecosystems—and the cultures, fisheries and way of life dependent on them—in the Taku, Stikine and Unuk watersheds. You can help. Add your name today. Watch the perfect pair of salmon films! Each time you share Xboundary or rent/purchase the digital download of The Breach, you help support the continued work of Salmon Beyond Borders. Thank you! The award-winning short film, Xboundary, takes you through Southeast Alaska and Northwest B.C. exploring what's at stake for the key rivers that sustain the economy and culture of Southeast Alaska. Hear voices from the region and discover what YOU can do to help protect our salmon, jobs, and way of life. ﻿When fishing guide/filmmaker Mark Titus learns why wild salmon populations plummeted in his native Pacific Northwest, he embarks on a journey to discover where the fish have gone and what might bring them back. Along the way, Titus unravels a trail of human hubris, historical amnesia and potential tragedy looming in Alaska – all conspiring to end the most sustainable wild food left on the planet.